Our high aspirations for tamariki Māori are the foundation of our way of working and central to new legislative responsibilities to the Treaty of Waitangi coming into force in July 2019. 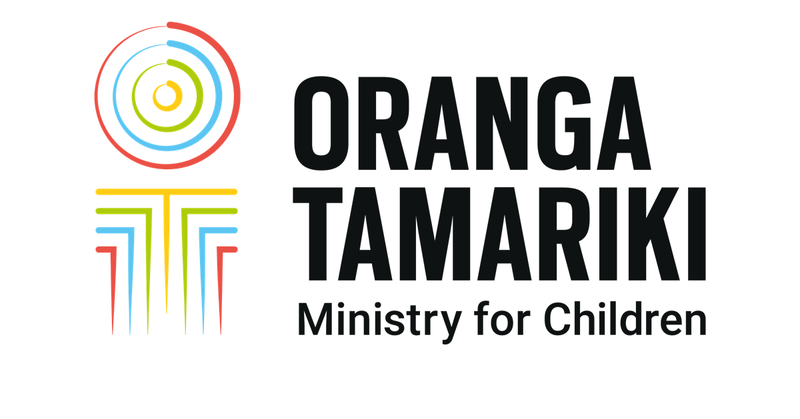 To help support this, in partnership with others we designed the Māori Cultural Framework for all of Oranga Tamariki. This is an important step as we work towards doing better for tamariki Māori. The Framework is a starting point for us to better engage with and respond to our iwi and Māori partners, whānau and tamariki. It will evolve and grow as we mature as an organisation. It gives understanding and context to our decision making, and will guide us to deepen our understanding of key Māori values, practices, concepts and events that have impacted Māori. To help support our learning and build confidence we've developed an app, called Te Kete Ararau. This name was gifted to us by Te Atiawa. The app has all the framework information in it, and you can listen to pronunciations, create your pepeha, learn waiata and much more! It’s available to download for free from the app store, for both Apple and Android devices - just search for 'Te Kete Ararau'.